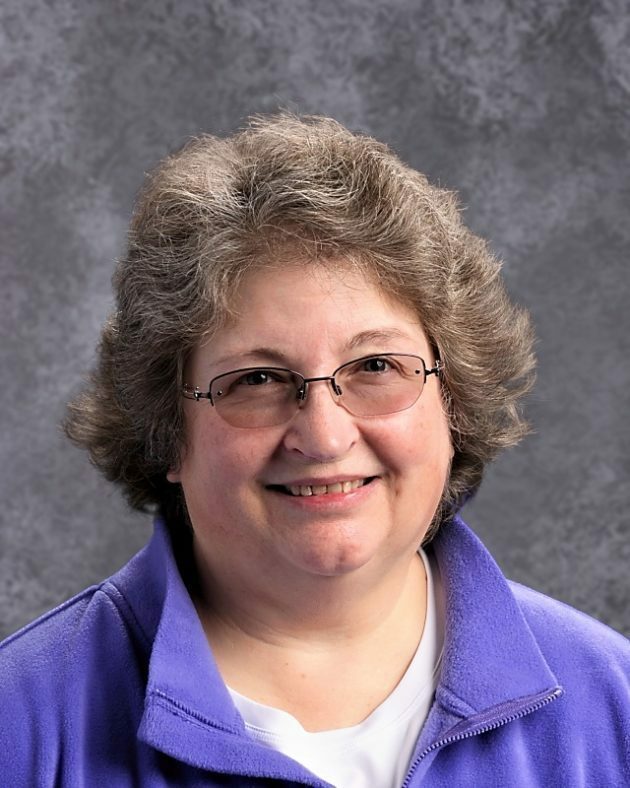 Kathy Miller, lead worker in the dorms, was honored by the National Association of the Deaf (NAD) in July, 2018, with the Knights of the Flying Fingers Award. The award recognizes Miller’s volunteer service on behalf of the NAD and the American deaf and hard of hearing community. She is involved with numerous deaf local, state and national organizations. Some of her service has included: president of the Iowa Association of the Deaf, serving on the feasibility and planning study committee, Jr. NAD advisor, involvement with Early Hearing Detection and Intervention and leadership at the Council Bluffs Silent Club. She also was facilitator for town hall meetings for all nine deaf clubs in Iowa, served on the Deaf Services Commission of Iowa for two terms; and was on ISD superintendent search committee. “Thank you to all Deaf, Deafblind, Hard-of-Hearing and hearing Iowans as well as NAD for recognizing me and making me who I am!” she said.